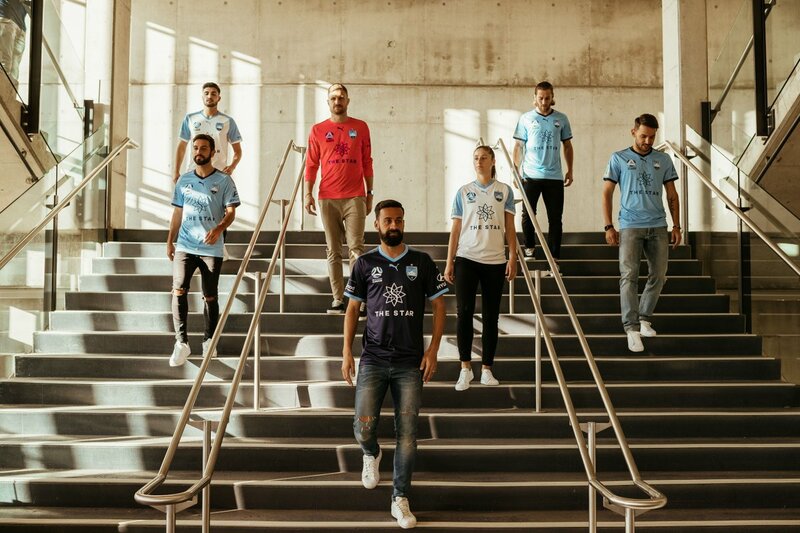 A-League Sydney FC and Puma released the new home, away and the third kit for the 2018-2019 season. 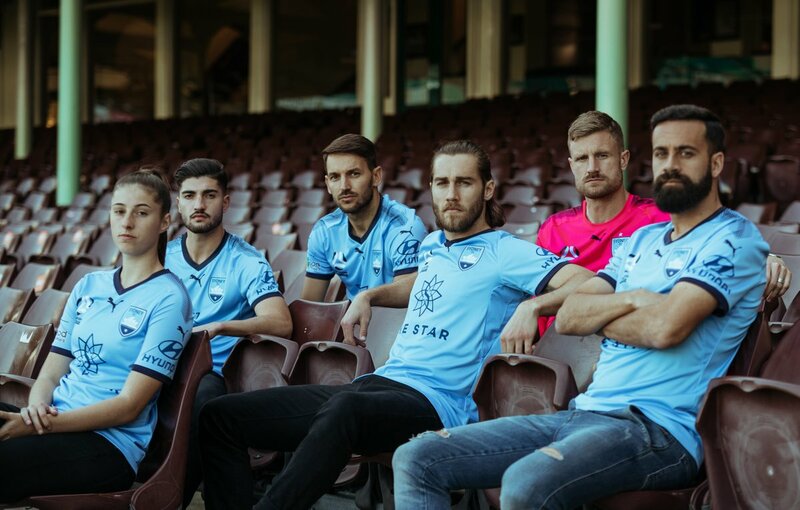 Reminiscent of the jersey worn during their double-winning Hyundai A-League 2016/17 campaign, the home shirt incorporates Sydney’s traditional Sky Blue colours with the club crest embroidered on the left chest. 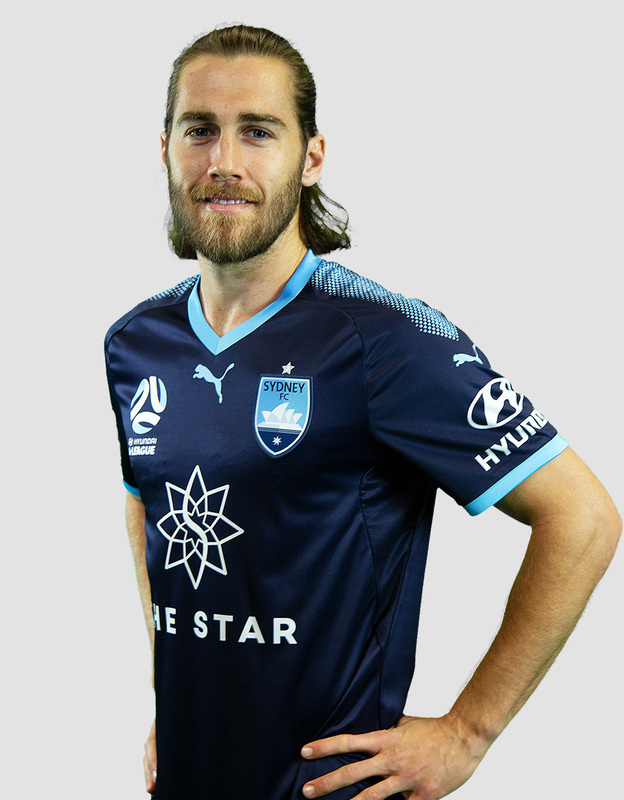 The home kit’s V-neck design features navy trimming and will be accompanied by traditional navy shorts. 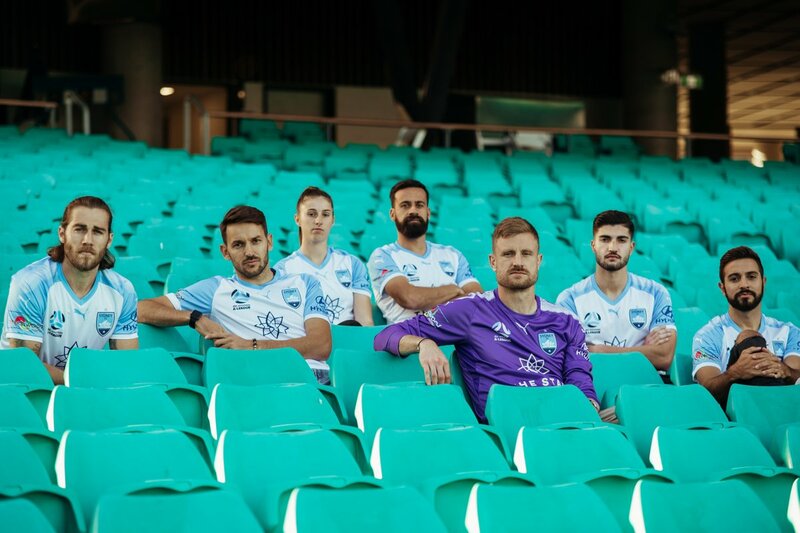 The new Sydney FC 18-19 home kit is blue with the navy V-shaped collar, cuffs and the dotted stripes on the shoulders. 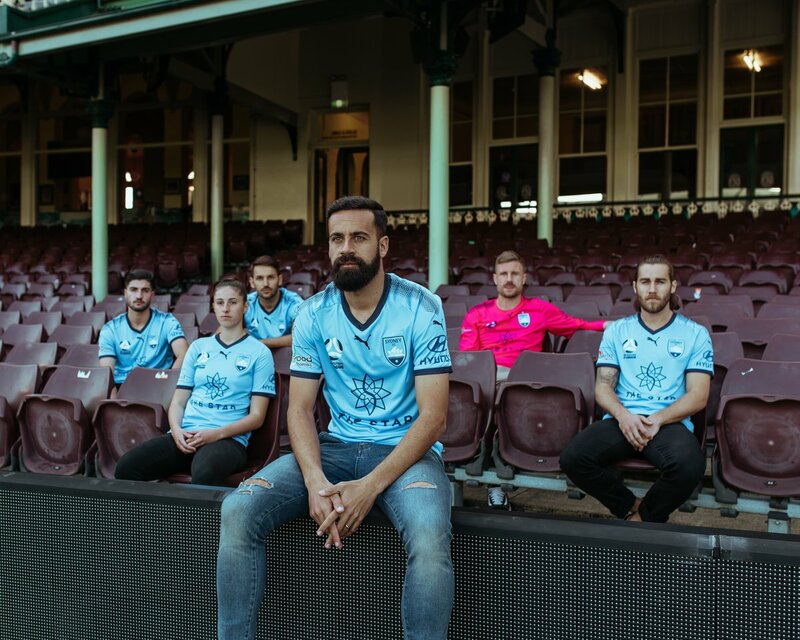 The away kit is a predominantly white design with sky blue sleeves. 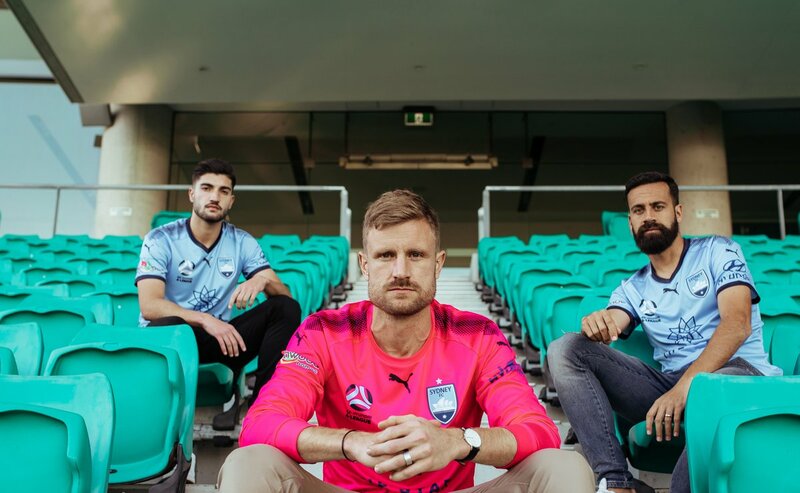 The new Sydney FC 18-19 third kit is navy with the blue collar, cuffs and the dots on the shoulders.